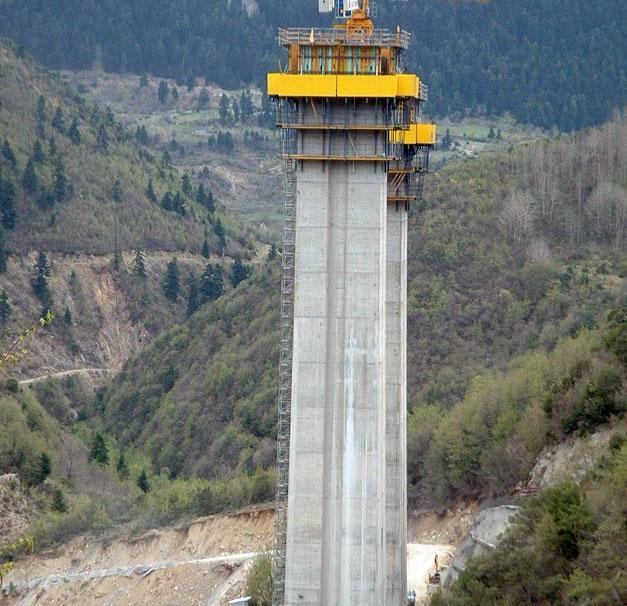 The Metsovotikos Bridge is a structure on one of the most modern – and most difficult-to-build – motorways in Europe, which was built by Pantechniki ATE in Greece. 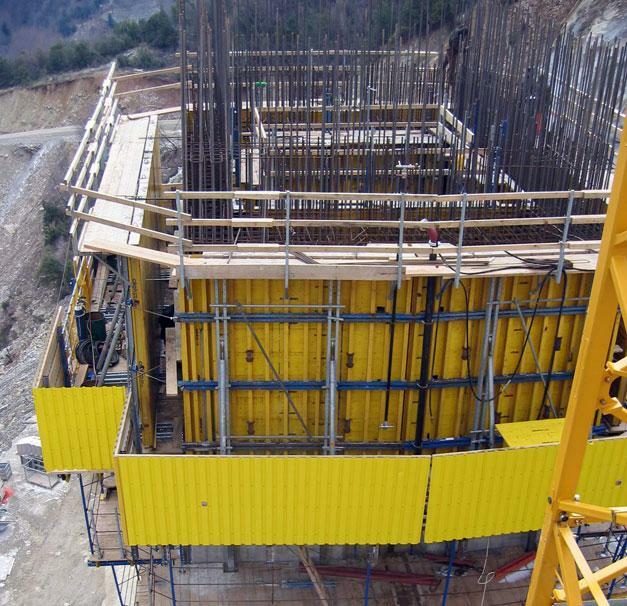 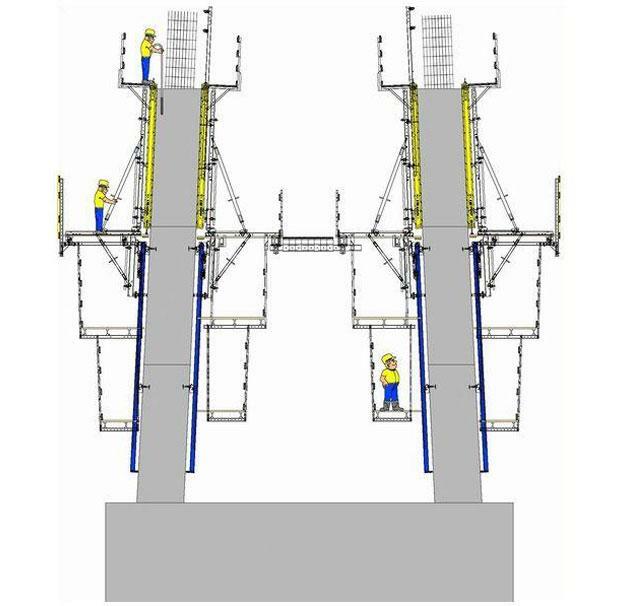 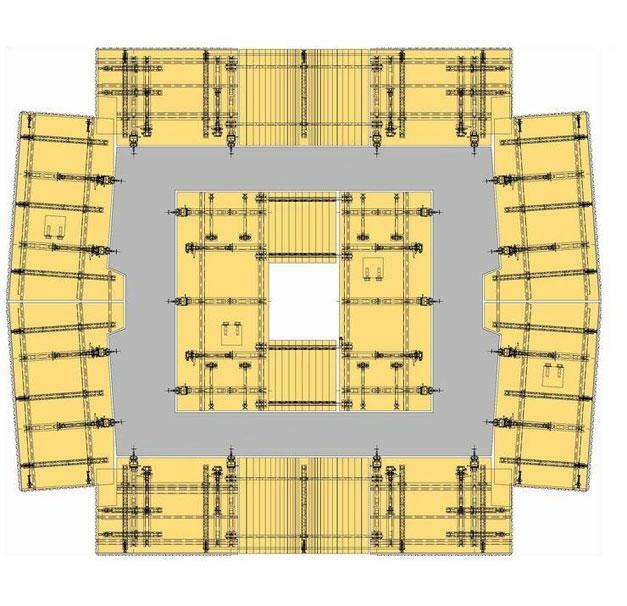 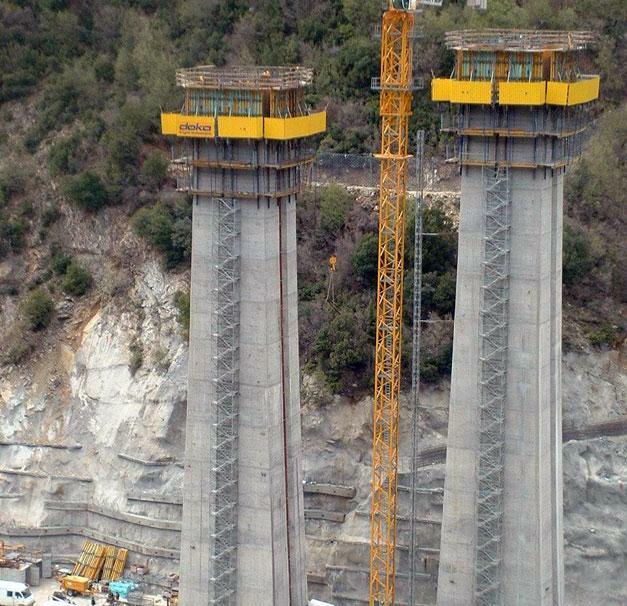 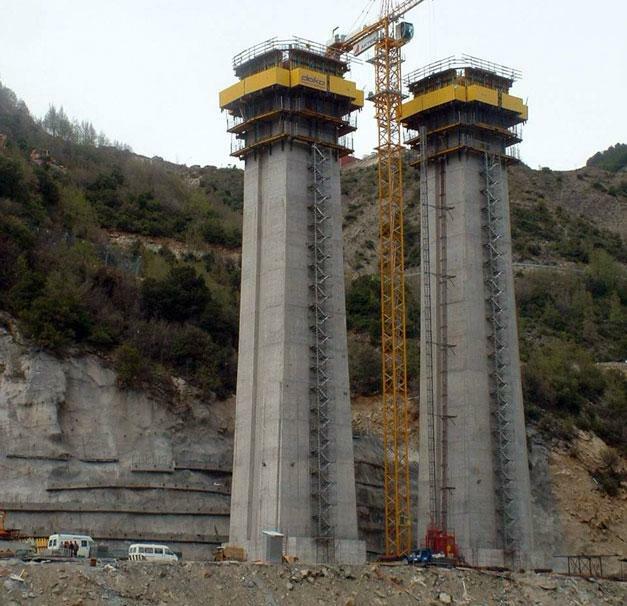 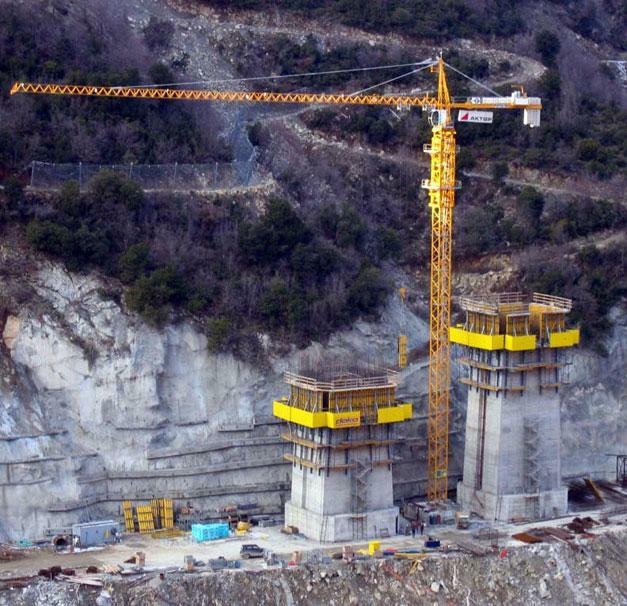 To erect the tallest pier of all these bridges, the site team used Automatic climbing formwork SKE, achieving an average cycle time of four days. 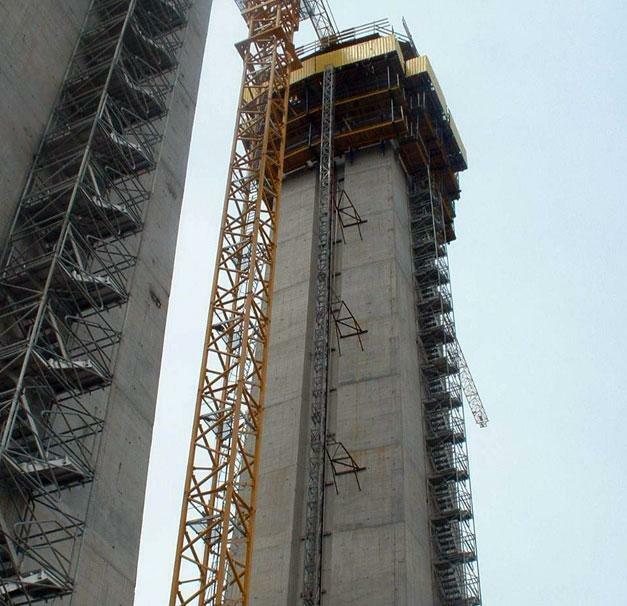 The Doka stair tower provided quick, safe access to this 'high-up' workplace.